Solina Chau knows how to dream big and manifest it. She has left a success trail for every woman to follow. This Cofounder of Horizon Ventures aspired for stars even as a child. Born in 1961, Chau attended Diocesan Girls’ school where she had an impressive record as a student. Later, she went to study in Sydney and moved to London in search of work. It was here that in 1980s her dream to be a business woman was realised when she struck up a friendship with Debbie Chang, a cousin of the former Hong Kong Chief Executive Tung Chee-hwa, becoming her flatmate and a business partner. In 1993, Chau created quite a stir in Hong Kong business circles by winning a project on behalf of one of Tung’s firms to build the Oriental Square in downtown Beijing. After that, there was no looking back. Today, she sits over a heap of successful endeavours. She continues to invest in tech ventures, including companies that address innovations in the global environment and food, tackle infectious diseases and tap artificial intelligence and virtual reality. Some of her notable ventures are Hampton Creek, Impossible Foods, BlueDot, and AI software provider Sentinel Technology. 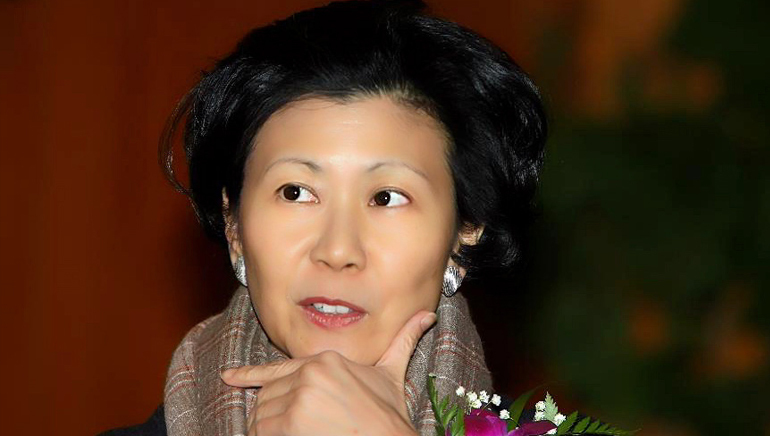 She is also the director of the Li Ka Shing Foundation, which stands at $9 billion fortune.